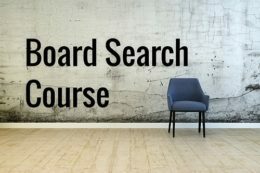 If you already have a board CV, then this is the product for you. 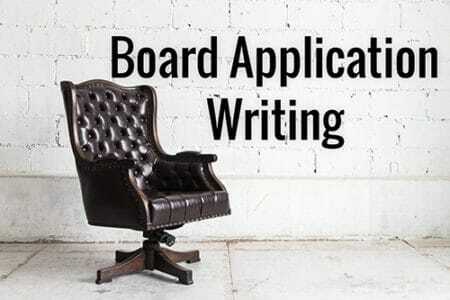 We will customise and craft the remaining documents required for your board application. 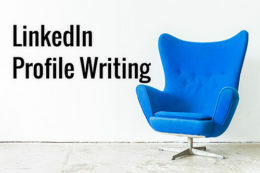 Including Supporting Statements & Cover Letter. 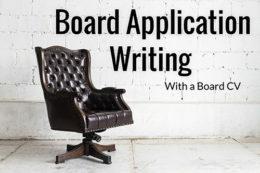 Board applications differ from regular executive applications in terms of the: tone; content and style. Not having bespoke documents that meet the criteria set out, an appropriate cover letter or board CV will all impact drastically limit your chances of being selected for an interview or appointed. 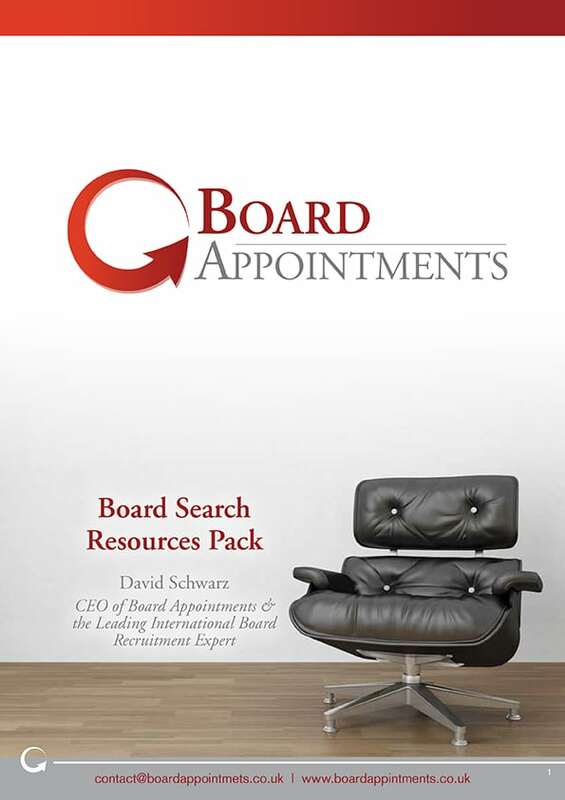 David Schwarz has over a decade of experience putting people on boards as an ex-board recruiter. He has written conservatively 1,500 board CVs in his time and reviewed thousands. 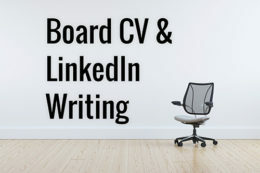 Working closely with you, he will personally write your board application according to the specifications required by the advertising organisation. However, David won’t leave you there. He will further critique and amend the application until you are content that it accurately reflects the message you would like to portray. Don’t let a poor application that doesn’t address the five key criteria that all Chairs and Recruiters look for negatively impact your application.